Add your date, month and the present year to find out your personal year number. Find out what 2015 has in store for you! 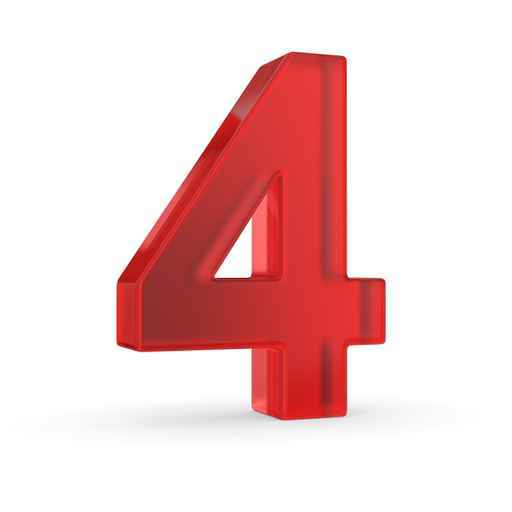 For example, if you were born on the 4th January the calculation would be 4.1.2015 = 4+1+2+0+1+5 =13 then reduce this number to a single digit 13 =1+3=4 the personal year is 4. A personal 4 Year means the unexpected is the theme for 2015. Usually, I find the personal 4 years brings something into your life that is sudden and unexpected. A relationship of some kind, a trip that you would not normally agree to go on. You might find yourself leaving your secure job for a more uncertain lifestyle. Regardless of the unexpected, you are still building your foundations that you started a few years ago, in the personal 1 year. It is necessary to be organized, self disciplined and practical in the personal 4 year. Thanks so much Sharon for giving myself and my family and friends an insight to the coming year. I find your comments and reflections easy to read and understand. I am looking forward to reading the rest of the personal year numbers. Your writing makes a lot of sense and I feel you are speaking to me personally even though I know you aren’t. I love anticipating what your next post is and how it is relevant to me.